This article is part of the 10 Things You Should Know series. 1. 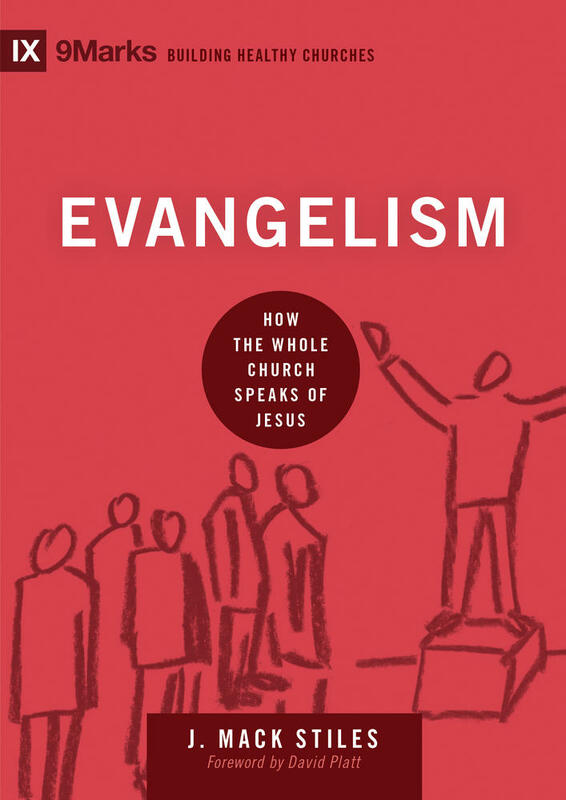 Our evangelistic efforts must stem from a biblical understanding of evangelism. There are so many ways to go wrong in evangelism—impulses of fear on the one side, vain ambition on the other—that if we do not nail down a truly biblical understanding, we will quickly veer off course. So we start by understanding that biblical evangelism is teaching the gospel with the aim to persuade. 2. Evangelism is often the label given to things that are not evangelism. We must not confuse the gospel with the fruit of the gospel. Is sharing your testimony evangelism? Is defending the Christian faith evangelism? How about doing good deeds for the oppressed? Certainly those are good things that serve and support evangelism. But they are not evangelism itself. We must not confuse the gospel with the fruit of the gospel. 3. 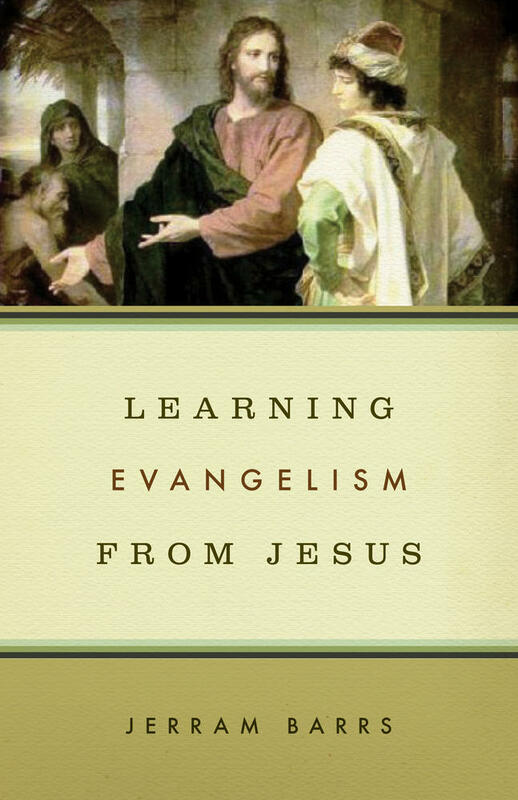 Evangelism entails teaching the gospel first and foremost. God teaches us the gospel through his Word; we can't just "figure it out" on our own. So it stands to reason that we must speak and teach the gospel to others: the truth about who God is, why we're in the mess we're in, what Jesus came to do, and how we are to respond to him. It’s no wonder that Paul often described his evangelistic ministry as a teaching ministry. 4. Evangelism aims to persuade. We want to see people move from darkness to light. Having that aim helps us know what things to talk about and what things to lay aside. Evangelism isn't just data transfer; we must listen to people, hear their objections, and model gentleness because we know that souls are at stake. And we know what it means to truly convert: a true Christian has put his complete faith and trust in Jesus, so much so that he has repented of a lifestyle of unbelief and sin. Understanding this guards us from false conversions, which are the assisted suicide of the church. 5. Evangelism flourishes in a culture of evangelism. Much instruction is given about personal evangelism. And that’s right and good since we're each called to testify to our own personal encounter with Jesus. But when people are pulling together to share the gospel, when there is less emphasis on getting “a decision,” when the people of God are pitching in to teach the gospel together, a culture forms that leads us to ask "Are we all helping our non-Christian friends understand the gospel?" rather than "Who has led the most people to Jesus?" 6. Evangelistic programs will kill evangelism. 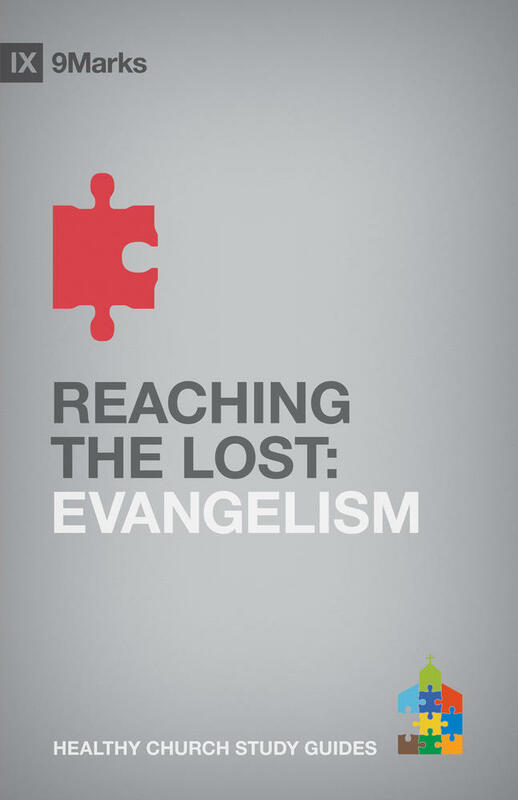 We need to replace evangelistic programs with a culture of evangelism. Programs are to evangelism what sugar is to nutrition: a strict diet of evangelistic programs produces malnourished evangelism. So, we should feel a healthy unease with regard to evangelistic programs. We must use them strategically and in moderation, if at all. 7. 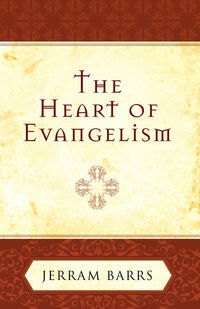 Evangelism is designed for the church and the church is designed for evangelism. A healthy church with a culture of evangelism is the key to great evangelism. Jesus did not forget the gospel when he built his church; in fact, a healthy church is meant to display the gospel. Think of the ways that the gathered church displays the gospel: we sing the gospel, we see the gospel in the sacraments, and we hear the gospel when we preach and pray. A healthy culture of evangelism does not aim at remaking the church for the sake of evangelism. Instead, we must highlight the way God designed the church to display and proclaim the gospel simply by being the church. 8. Evangelism is undergirded by love and unity. Jesus said, “By this all people will know that you are my disciples, if you have love for one another” (John 13:35). In that same discourse, he prayed that his disciples would be unified “so that the world may believe that you have sent me” (John 17:20–21). Jesus says the love we have for one another in the church is evidence that we are truly converted. And when we are unified in the church, we show the world that Jesus is the Son of God. Love confirms our discipleship, and unity confirms Christ’s deity. What a powerful witness! 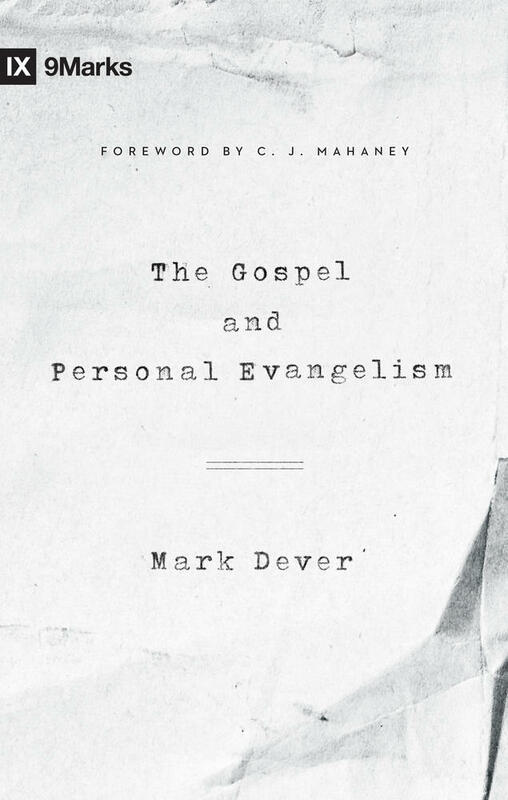 Warning against the temptation to uncritically embrace the latest evangelistic fad, this book will help churches cultivate a culture of evangelism within the context of community. 9. A culture of evangelism is strengthened by right practices and right attitudes. We need to make sure that we see evangelism as a spiritual discipline. Just as we pray for our non-Christian friends, we must be intentional about sharing our faith with them. Furthermore, we must never assume the gospel in conversations with non-Christians lest we lose it. We need to view the gospel as the center of how we align our lives to God as well as come to God in salvation. 10. Evangelism must be modeled. One of the greatest needs in our churches today is for church leaders to boldly model what it means to be an ambassador of the gospel. 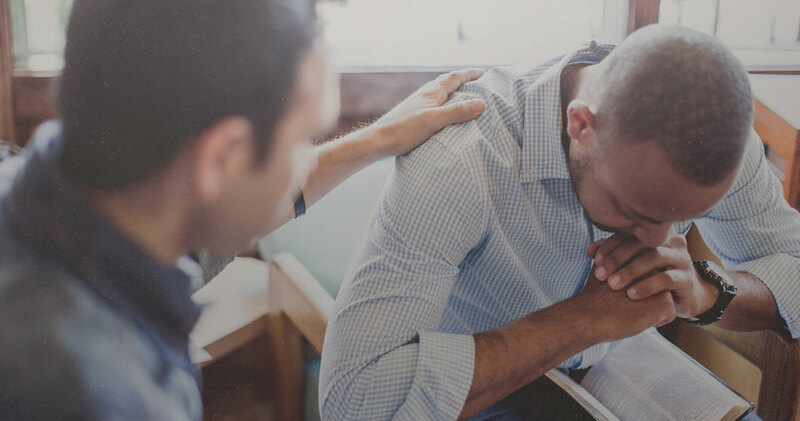 Pastors and elders must lead the way in sharing their faith, teaching others how to be ambassadors for Christ, and calling their congregations to do the same. J. Mack Stiles is a pastor of a church in Iraq. He used to work as CEO of Gulf Digital Solutions and general secretary for the Fellowship of Christian UAE Students (FOCUS) in the United Arab Emirates. He worked for many years with InterVarsity Christian Fellowship in the United States. He is the author of Marks of the Messenger and Speaking of Jesus.